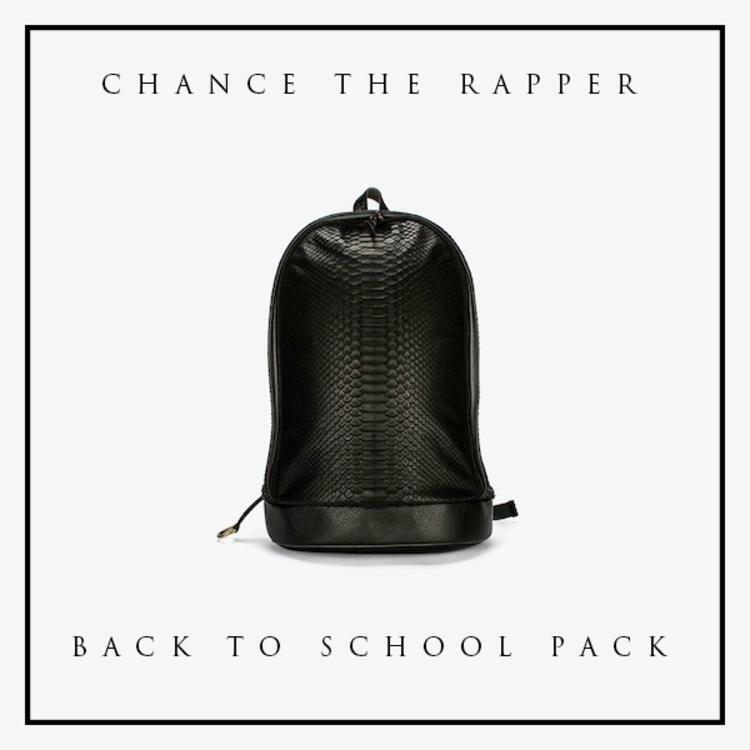 Bump Back To School Pack , the latest mixtape from Chance The Rapper, which dropped on Tuesday, December 10th, 2013. Chance The Rapper's horizons are broadening with each new release, and Back To School Pack is no exception. It's a worthy addition to a catalogue that has seen much growth since Chance The Rapper stepped foot in the rap game. We're looking forward to hearing more. The following artists contributed to the project: Nico Segal, Joey Davis, Zekur, Akenya. Check out Chance The Rapper on In The Pen Dance, featuring Nico Segal.